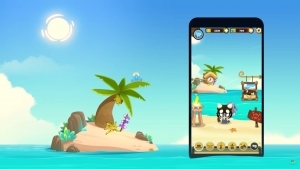 With its graphics inspired by mangas, its tactical gameplay and its cynical humour, this game is in a class of its own among other MMORPGs. 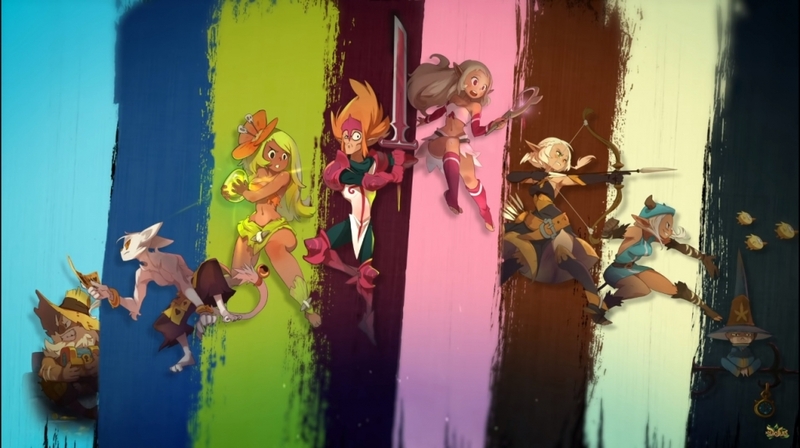 Experienced players are appealed by its unique fighting system which is based on strategy - quite rare in MMORPGs. 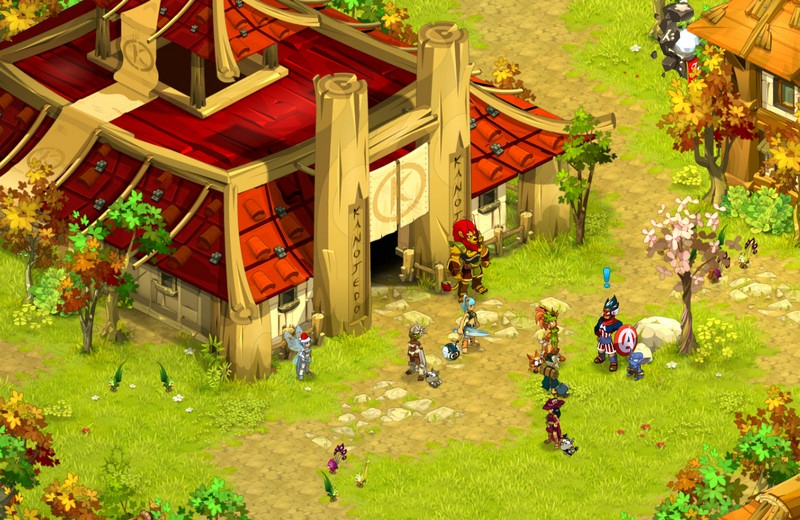 Casual players also like it for being easily accessible. 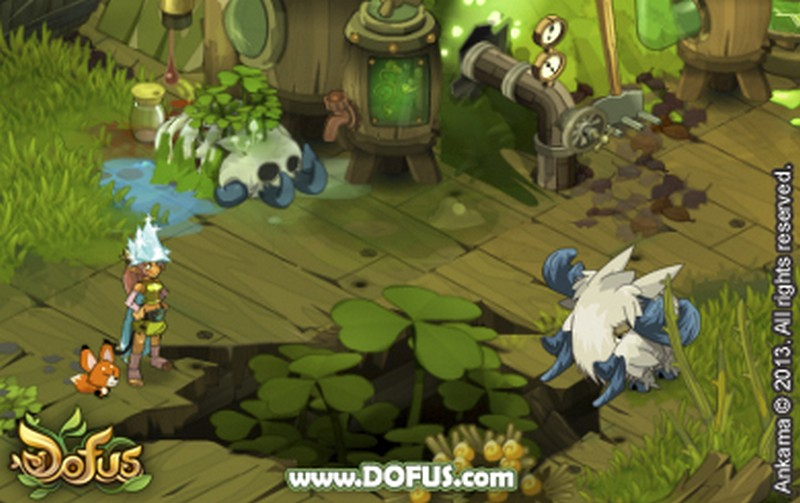 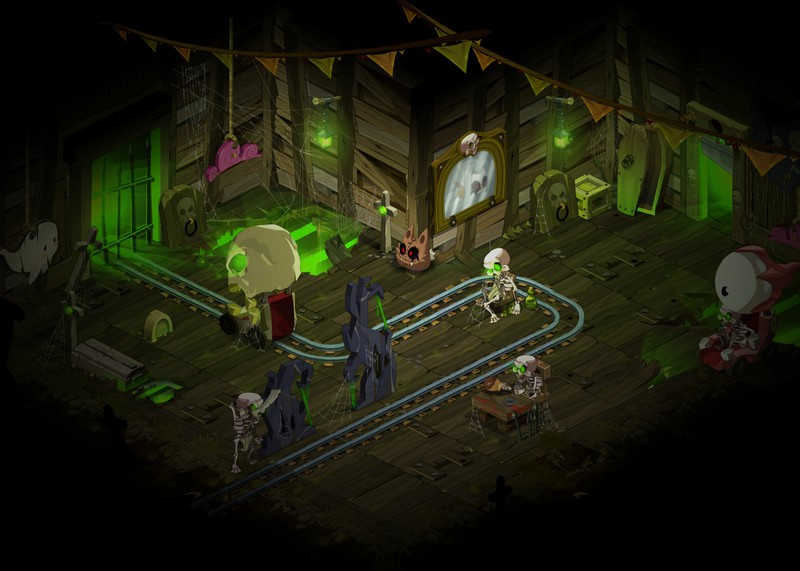 The DOFUS world is constantly evolving as new things are regularly added to it: new monsters to confront, entire new regions, and new functionalities. 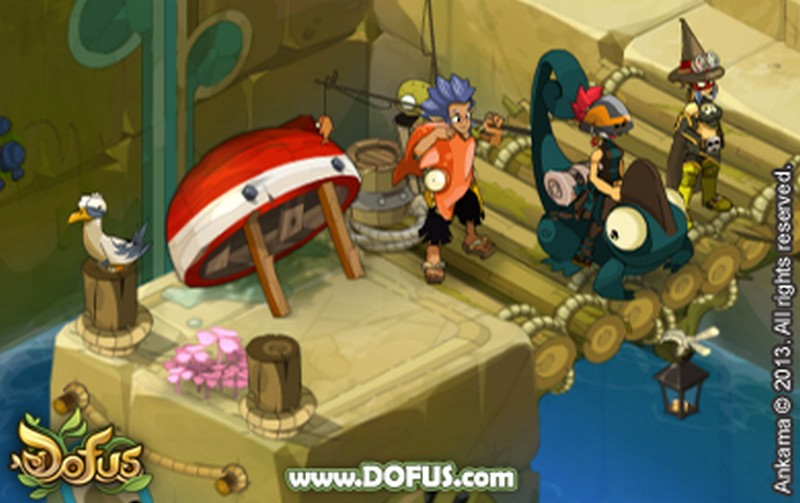 DOFUS can be played on Windows®, Mac® or Linux, with very basic configurations, and you do not have to save anything since everything is stored online. 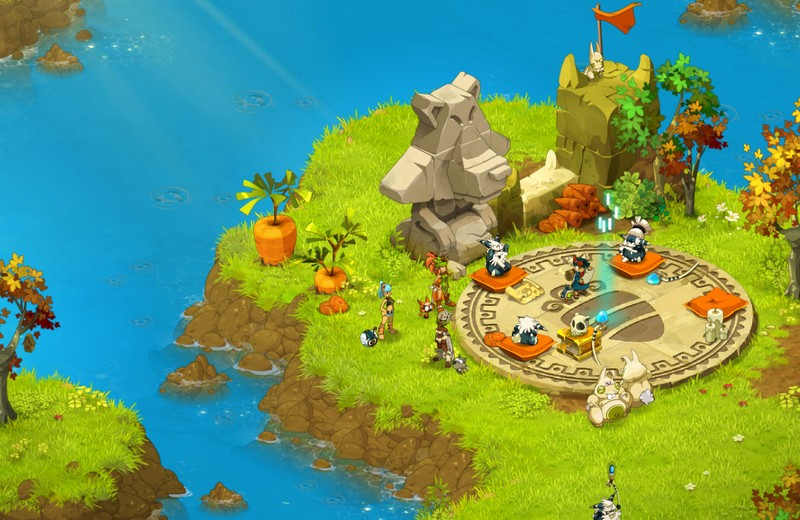 The game has already seduced over 3,500,000 players around the world and the DOFUS community keeps growing day after day. 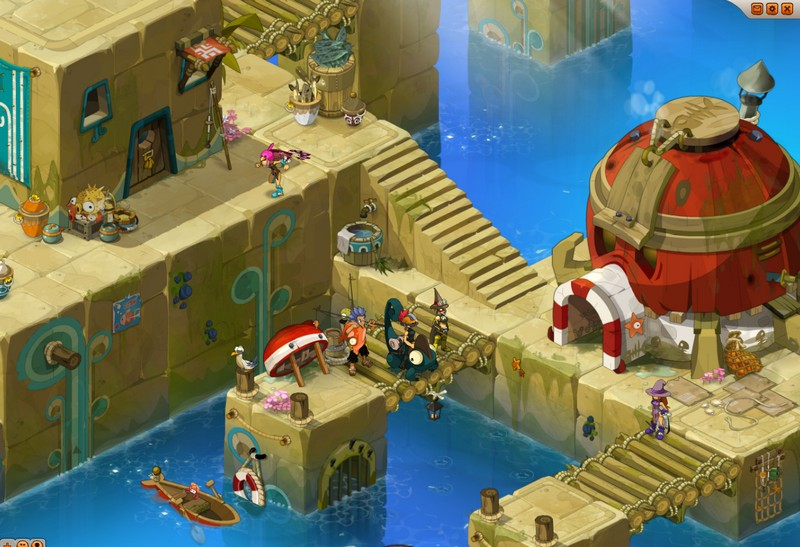 DOFUS is free to download and play on a massive area, subscription gives access to extra contents.